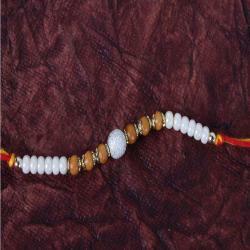 Product Consists: Fancy Colorful Tiny Beads with Rudraksha Rakhi nicely tied on a Rakhi Card. 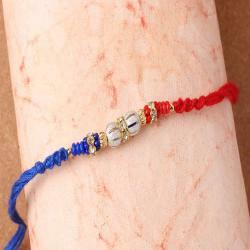 Raksha Bandhan is the most cherished festival for all the brother and sisters. 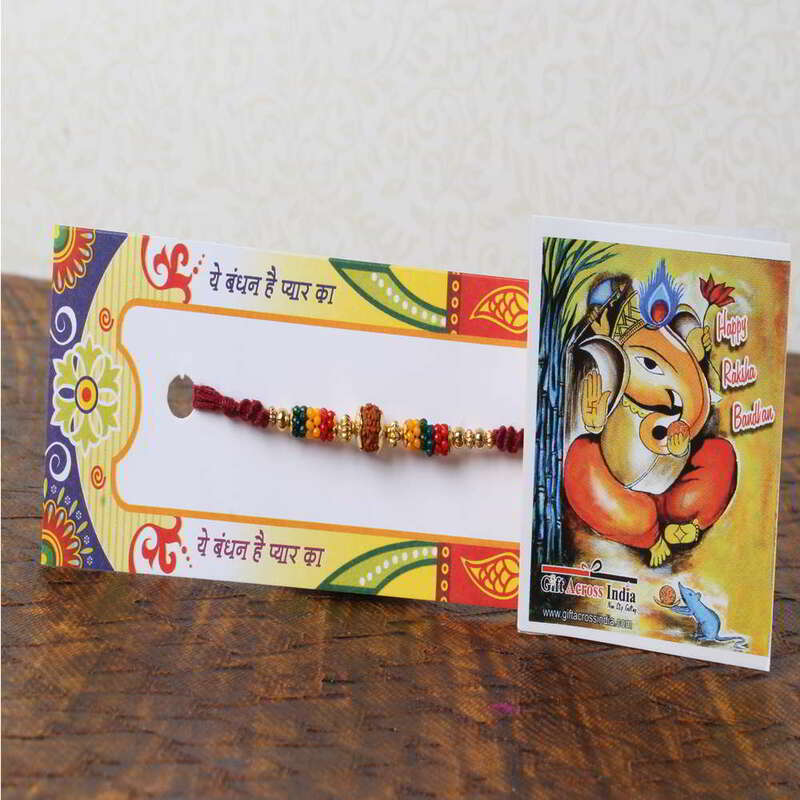 Celebrate this special eve with your loved one and send them this amazing Rudraksh Rakhi beaded with colorful fancy tiny beads threaded in a matching string tied gently on a Rakhi special card. 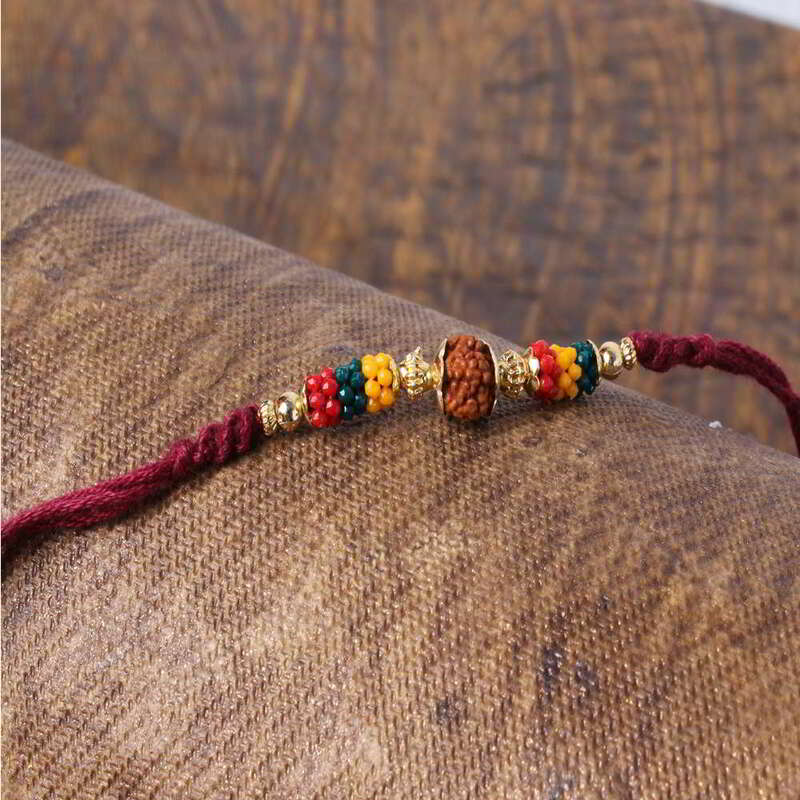 The colorful beads match well with the Rudraksh and give it’s a different look. Tying Rakhi on the wrist of your brother is a symbol of love which makes the relationship stronger and it’s a promise between brother and sister to be each-others side for life. 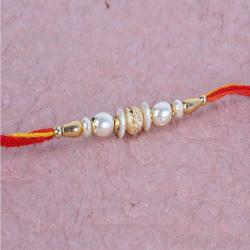 Make this pious occasion special with this special gift and bring smile on the face of your loved ones. 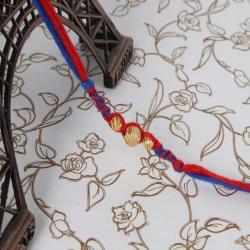 Product Consists: Fancy Colorful Tiny Beads with Rudraksh Rakhi nicely tied on a Rakhi Card.